A one-off Aston Martin DB4GT with a one-off body by Bertone sold for £3,249,500 including fees ($4.889 million or €3.8 million) has become the most valuable Aston Martin ever sold. It went for £649,500 more than the James Bond DB5 used in the 007's movies such as "Goldfinger" and "Thunderball" that sold in 2010 for £2.6 million, the equivalent of $4.6 million at the time. 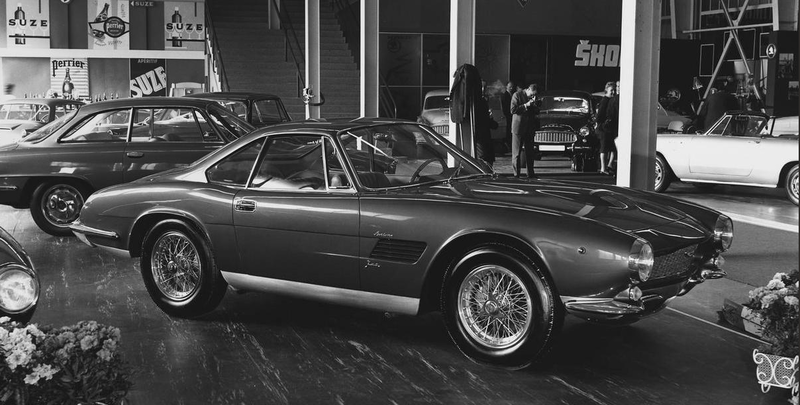 The car was the last DB4GT completed by Aston Martin and one of 30 left-hand drive cars made. 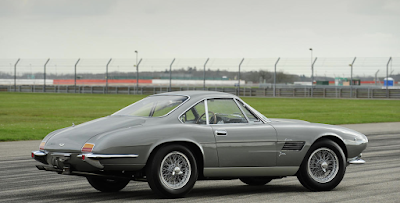 It was shipped to Bertone for the special body and displayed at Bertone's stand at the Geneva Motor Show in 1961. It was one of the earliest works by Giorgetto Giugiaro who was 22 at the time and later created important cars like the original Volkswagen Golf and BMW M1. The DB4GT was the competition version of the DB4 with removed rear seats, thinner aluminum bodywork and a 5in shorter wheelbase. The changes reduced the weight by 200 lbs. Power got an upgrade with triple Weber carburetors and two spark plugs per cylinder to increase power from 240 hp in the standard version to 302 hp in the GT. The one-off Bertone body was known as the Jet and was meant to blend performance and style. It was not has light as the Zagato-bodied cars but had more luxury extras. 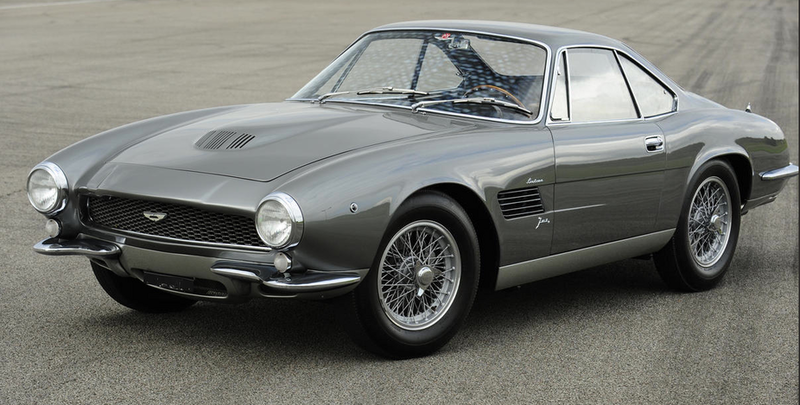 The aluminum body was replaced with Giugiaro's creation in steel. Unfortunately, the Jet appeared in Geneva the same year as the Jaguar E-Type, which stole all the headlines that year. 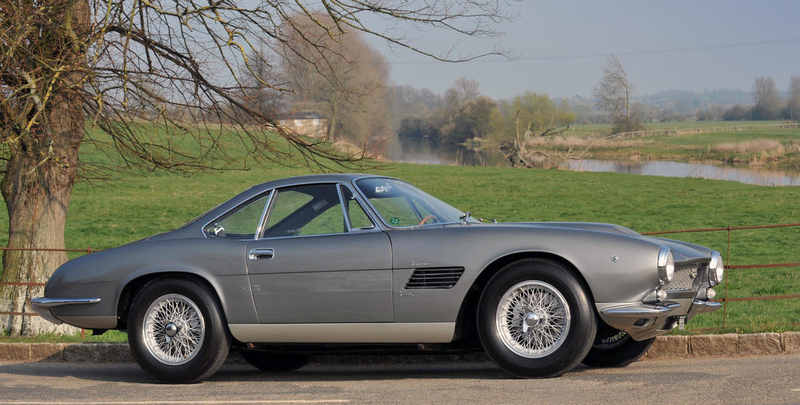 The car lived most of its life in the US after Bertone sold it, but the then-acting Aston Martin Chairman Victor Gauntlett bought the car in the 80s and restored it at the factory. 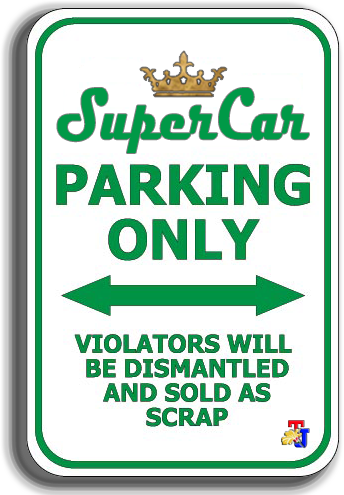 The car was sold mid-restoration, but the new owner was able to track down the necessary parts and get the car back on the road in 1988.